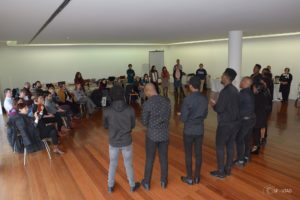 Our fifth transnational meeting was held in Vila Real, Portugal, on the 17th and 18th of January 2019, hosted by our coordinators from the University of Trás-os-Montes e Alto Douro (UTAD). 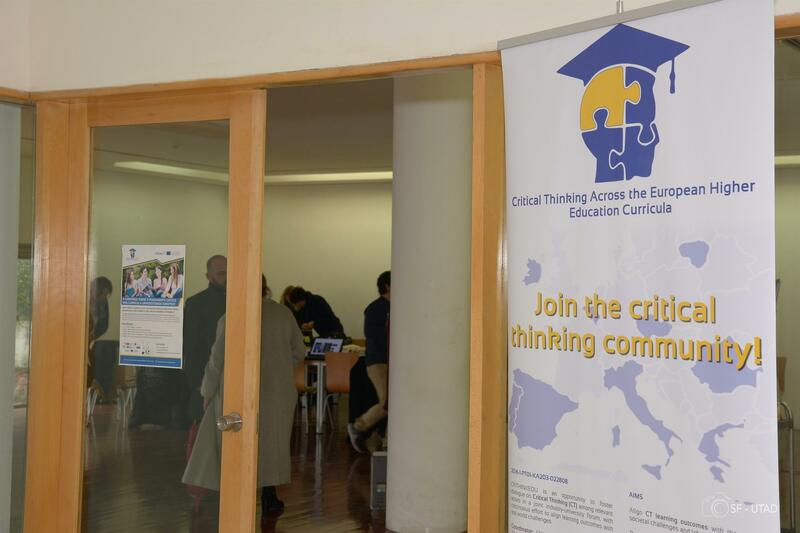 In the course of the meeting, different activities were carried-out, namely: an outline of the fourth intellectual output – “Promoting Critical Thinking in European Higher Education Institutions: towards an educational protocol”; a debate concerning the preparation of the CRITHINKEDU’s 1st European Summit for Critical Thinking Education; an outline of the fifth intellectual output, that is the special issue in the Studies in Higher Education journal; among others. 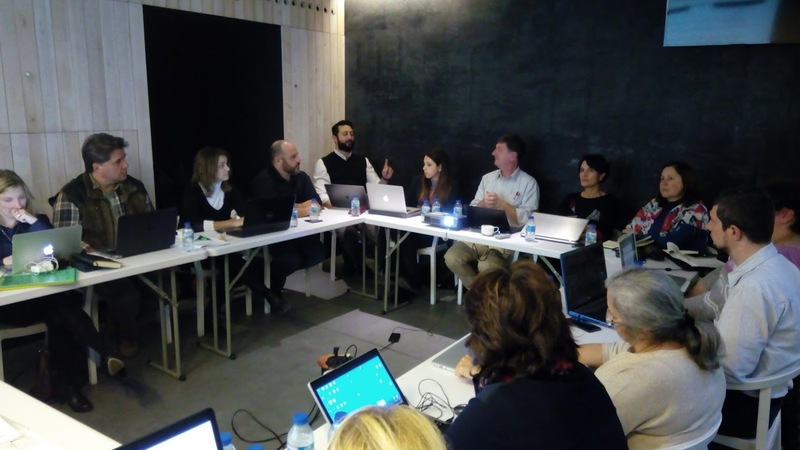 Different financial and administrative issues were discussed between the partners, and dates for the upcoming activities of the project were defined. 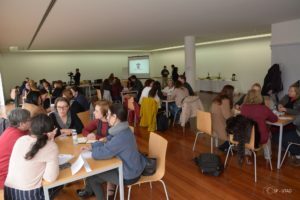 In the second day of the meeting, there was a special morning session dedicated to critical thinking teaching practices intitled “Talking about Critical Thinking in the European University Curricula”. 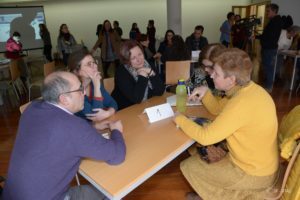 Around 40 university teachers from UTAD had the opportunity to meet the CRITHINKEDU international partners and, in mixed groups, share and discuss their teaching practices concerning critical thinking. 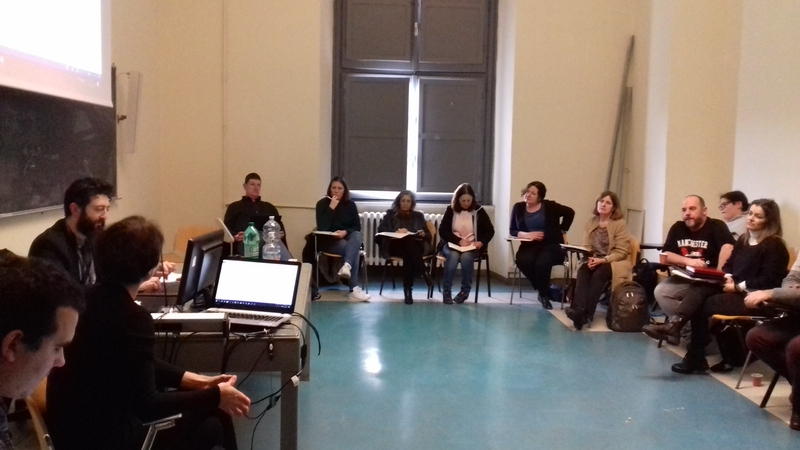 A special thanks to Professor Paula Catarino (UTAD), who presented her redesigned course for critical thinking development in Mathematics (i.e. Linear Algebra) using the 4C/ID model. 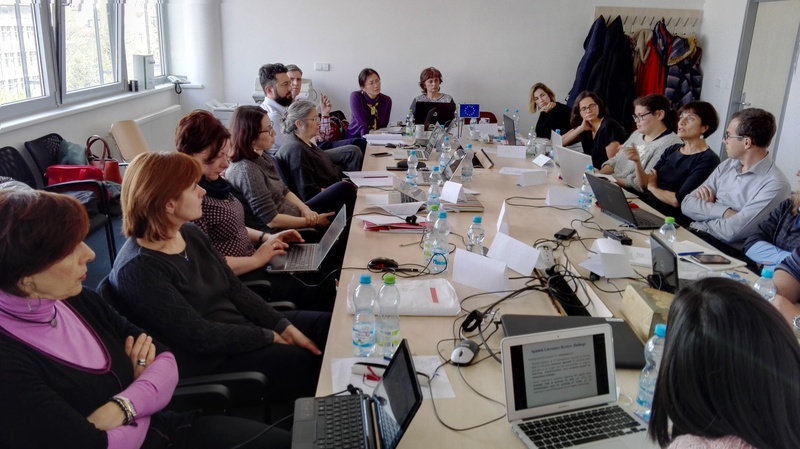 Our second transnational meeting was held in Prague, last 20th and 21st of April 2017, hosted by our partners from the University of Economics (VSE, Czech Republic). It was very exciting for all since it was only the second time we met. 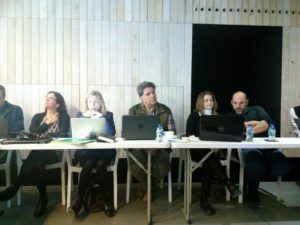 During the meeting, all the partners discussed the preliminary results of the first and second intellectual outputs, namely “The European collection of CT skills needed in the different professional sectors” and “The preliminary proposal of guidelines for quality-assurance criteria in CT education” (respectively). 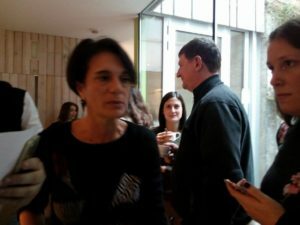 Other important issues were also analyzed and discussed, such as the Training Course on CT education for Teachers (Output 3), the edition of a Special Issue in a Scientific Journal (Output 5), and the 1st Multiplier Event “The European Day for CT education” – a transnational pitch bootcamp with partners, faculty teaching, student, business corporations and NGOs. 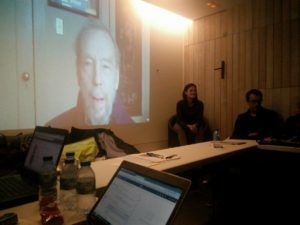 Finally, the expert names to the Steering Committee were agreed by all the partners (see more at http://crithinkedu.utad.pt/en/steering-committee/). At the moment, our SDC partners from Lithuania are analyzing the final results of the Output 1 to deliver it soon. 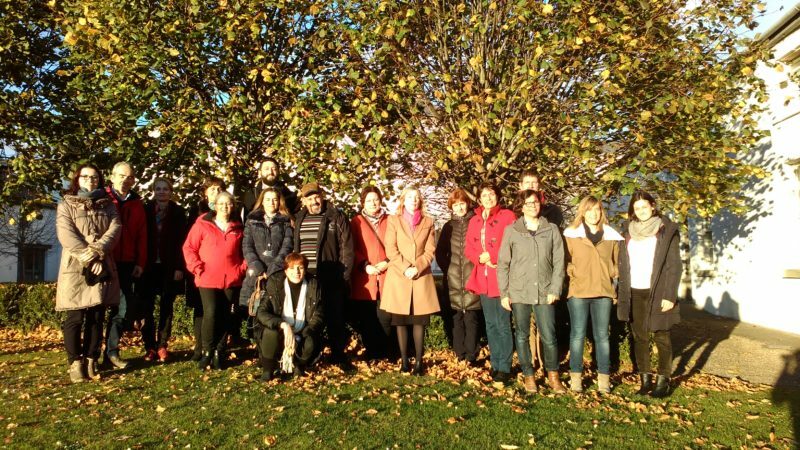 Also, our USC partners, from Spain, are working on the systematic literature review report about the CT practices and interventions in the CRITHINKEDU European Higher Education Institutions. Complementary, all the partners are currently carrying out teachers interviews in order to finish the Output 2. We are very enthusiastic to work together and soon we will have our two first outputs published in the website!